Amazon is offering the Mophie Juice Pack Wireless iPhone 7 Plus Battery Case for $70.02, a 28 percent discount and the lowest price we’ve ever seen. There are only one or two iPhone 7 Plus batteries cases out there, but there’s no question that Mophie takes the crown when it comes to reliability and trust. This particular case offers an extra 2,420mAh battery which will provide an extra 60 percent of battery. 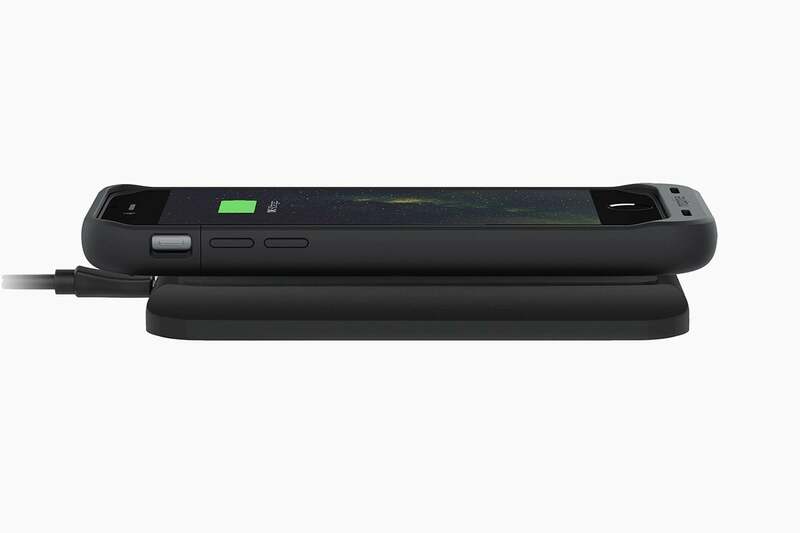 What makes this particular battery case unique though is that it has built-in wireless charging technology which pairs with Mophies Wireless Charging Base. 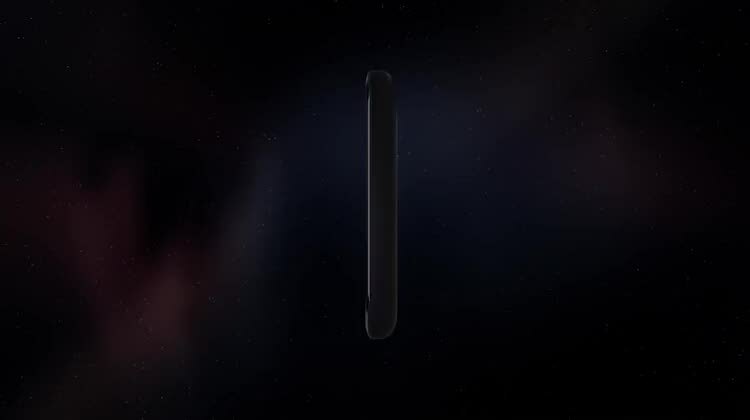 It’s pretty cool and it’s something we hope becomes the norm with next-generation iPhones. That said, if you happen to be an iPhone 7 Plus user, there is no real good wireless charging solution, unless you get this case. But the battery case and the charging base are well reviewed with owners citing ease of use and quality of the materials.